We teamed up with the Multiple Sclerosis Society to develop a custom knit with $30 per purchase donated back to the society. If you're unable to purchase a pair of shoes but still want to help, you can donate to the TRUE linkswear walk team at the link below. Every donation, even $5, would help fund research and support for those living with Multiple Sclerosis. 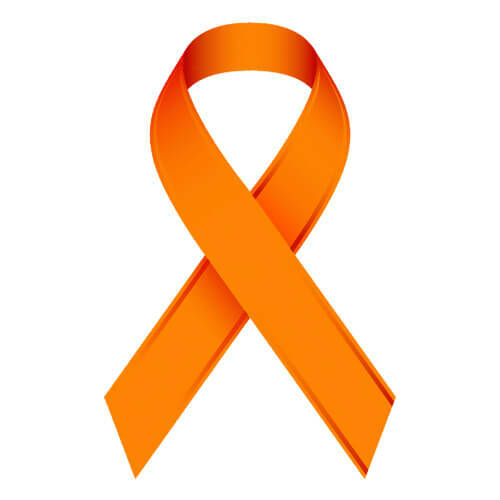 Multiple Sclerosis (MS) is an unpredictable, often disabling disease of the central nervous system that disrupts the flow of information within the brain, and between the brain and body. The cause of MS is still unknown - scientists believe the disease is triggered by an as-yet-unidentified environmental factor in a person who is genetically predisposed to respond. The progress, severity, and specific symptoms of MS in any one person cannot yet be predicted. Most people with MS are diagnosed between ages 25 and 50, with at least two to three times more women than men being diagnosed with the disease. The knit is a golf shoe unlike any other. You'll lace these up for your next summer round, and not want to take them off the rest of the day. They will not end up being your favorite golf shoe, they'll be your favorite shoe period as they seamlessly transition from the links to everyday life. Great comfort on and off the course. This is my 3 true knit pair. Not only was it for a good cause it’s a fantastic shoe. Most comfortable shoe I have worn in the office and on the course. Will definitely invest in more of these, I have recommended them to all my coworkers and golfing buddies. Thank you TRUE Links Wear!!! Excellent comfort, great fit! For someone who walks each day with MS, I am so thankful for a golf shoe like this. Thanks True! True has been a favorite brand of mine for some time. This is my most comfortable pair so far. Super support and stylish enough to wear on casual Fridays at my office! Extremely grippy sole too. My husband is a big fan of this brand/shoes. When he told me they released a shoe in support of MS, I had to purchase. I was diagnosed with MS in Oct 2017 and have always been an avid golfer. These shoes are comfortable, stylish, and raise money for a cause so important to me. Thank you True Linkswear for spreading awareness to help find a cure!